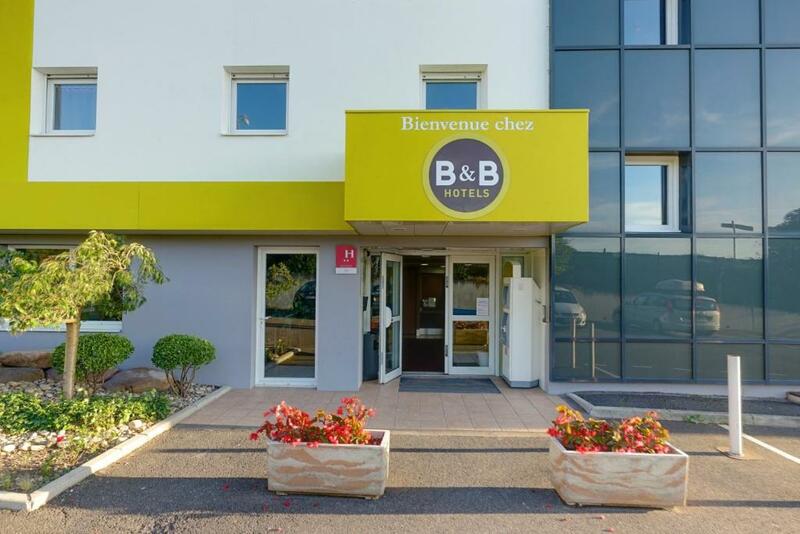 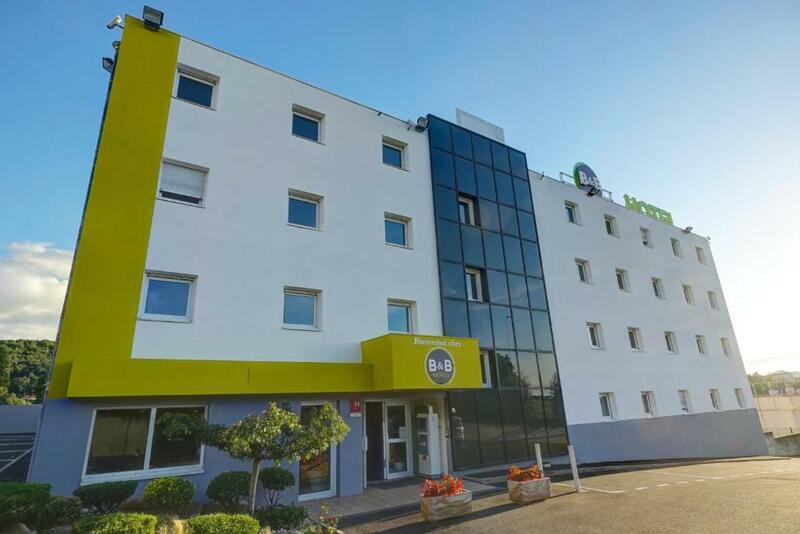 B&B Hotel Saint-Étienne Monthieu offers affordable accommodation and free WiFi in a convenient and peaceful location, close to the A72 motorway. 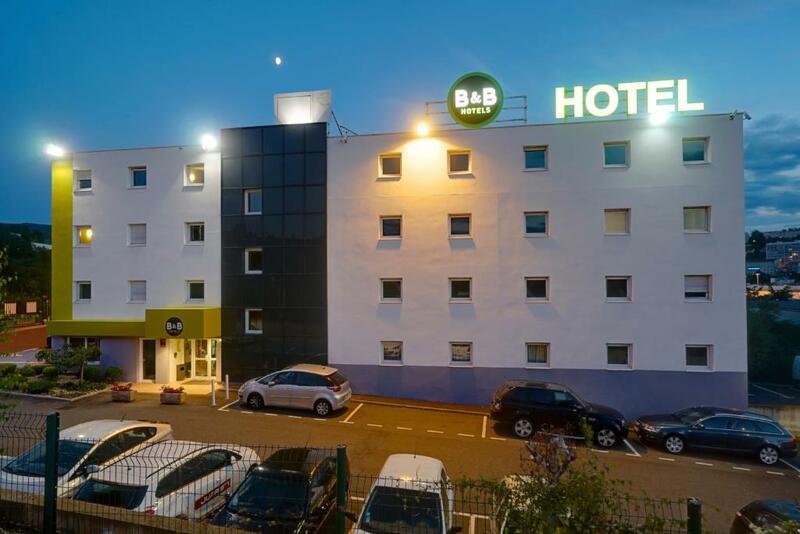 Geoffroy-Guichard Stadium is 5 km away. 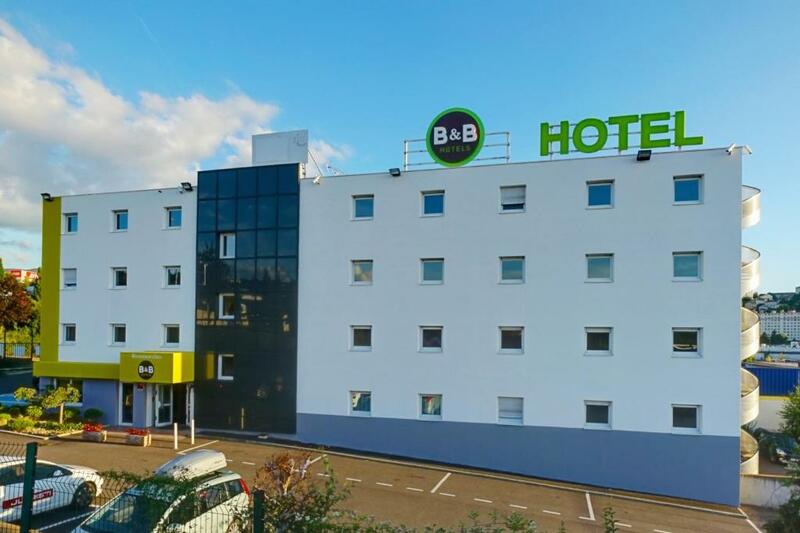 Guest rooms have a TV with beIN Sports, air conditioning, a telephone and an en suite bathroom. 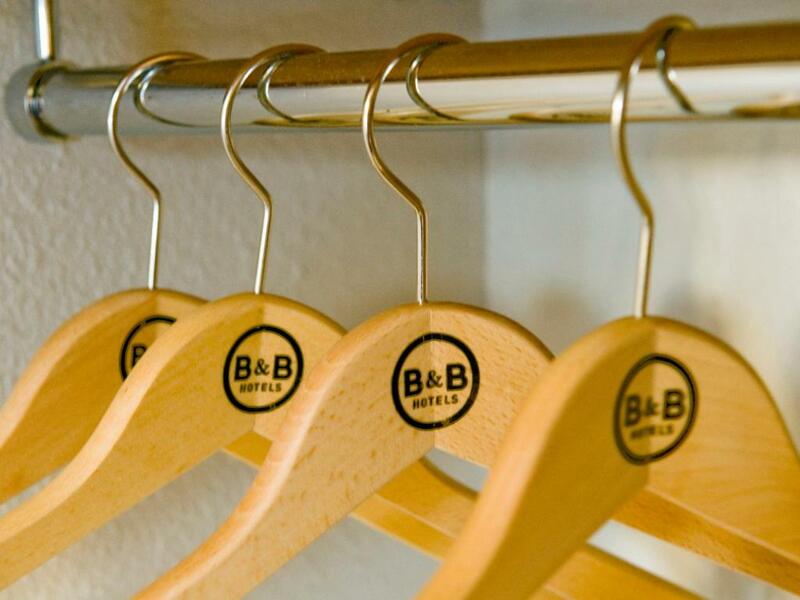 Non-smoking rooms are available on demand. 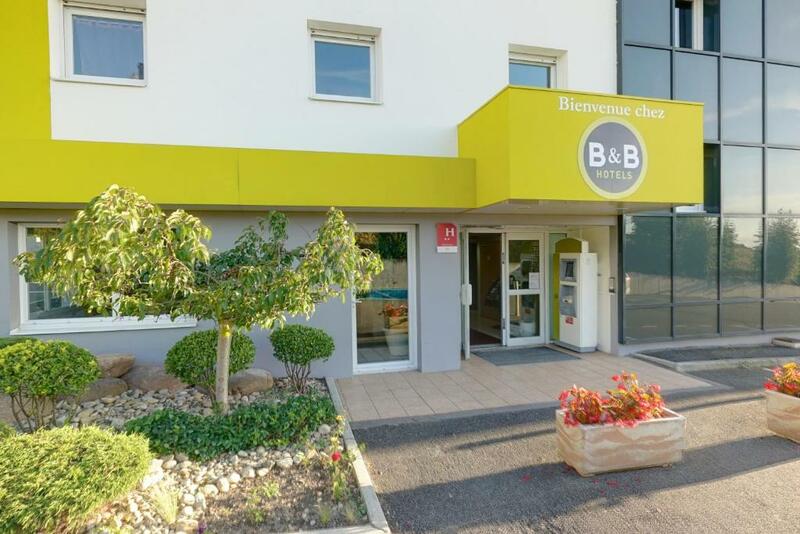 B&B Hotel Saint-Étienne Monthieu serves a daily breakfast buffet in its dining area. 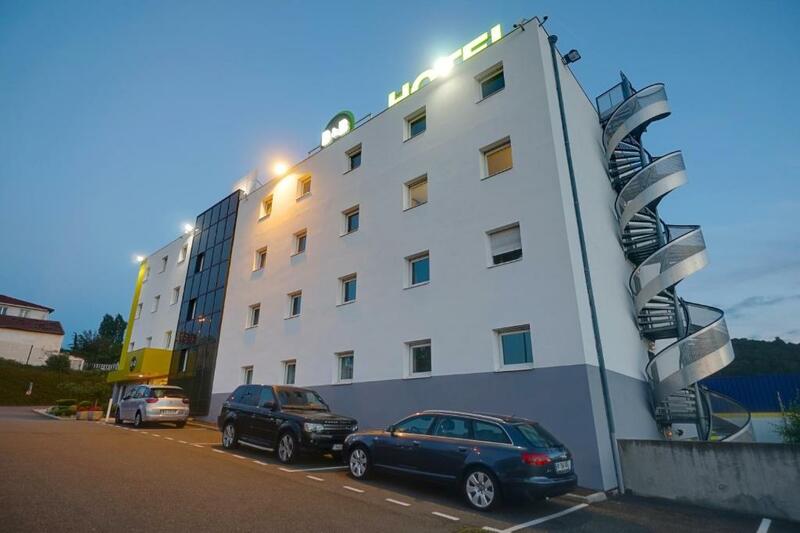 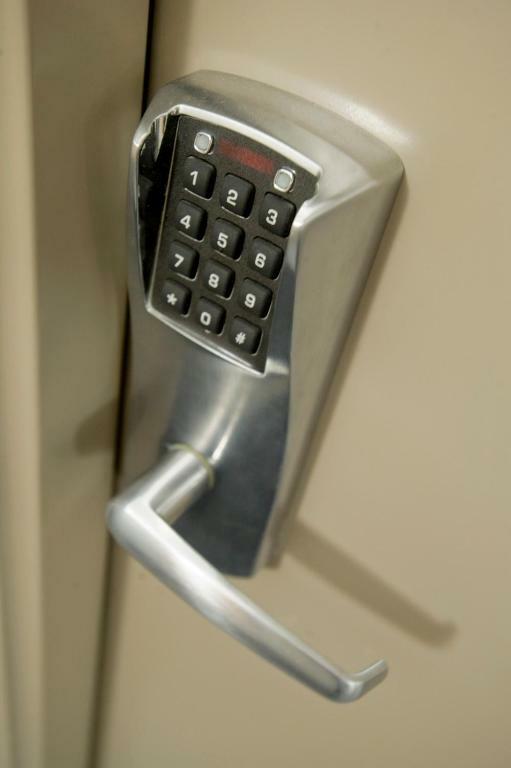 The hotel also offers free on-site parking, a lift, vending machines and a 24-hour check-in system.